Walnut Conductor Stool – Winsome 94213 is now available at Amazon.com for just $23.44(REG $89.44) (As of 12 February 2019, 8:11 PST – Details) with $66.00 (74%) Savings. Sturdy and resistant. High quality wood. The Walnut Conductor Stool – Winsome Woods (sku: 94213) is available to you at an amazing offer! 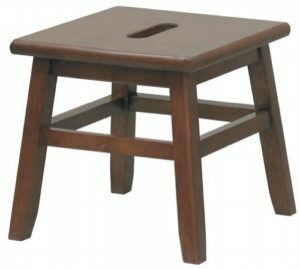 Made of sturdy hardwood and a walnut finish, this conductor stool is as decorative as it is useful. The natural finish gives it the versatility to be placed in any room of the house and will go well with any furniture. Conductor Stool Features:Walnut Finish Decorative Look.